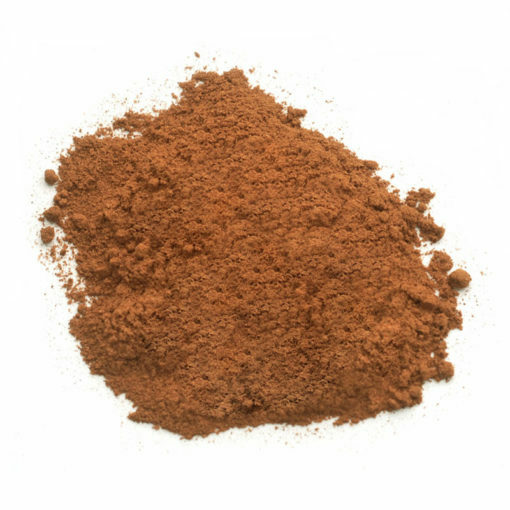 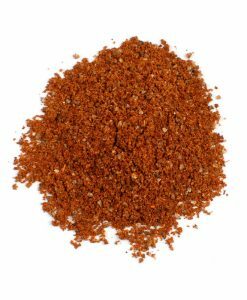 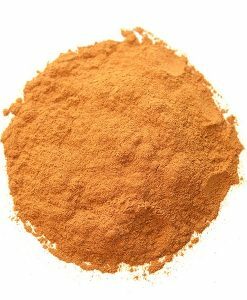 Vietnamese Cinnamon (Saigon Cinnamon) | Nomad Spice Co.
Vietnamese Cinnamon, also known as Saigon cinnamon comes from an evergreen tree in the genus Cinnamomum, indigenous to mainland Southeast Asia. 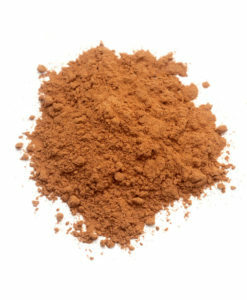 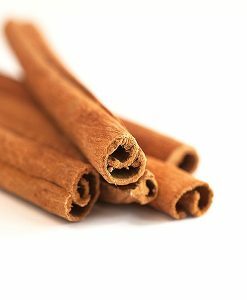 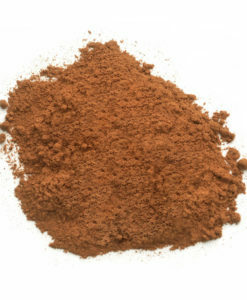 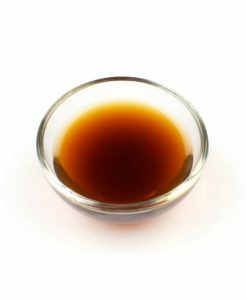 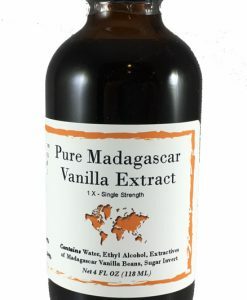 Despite its name, it is more closely related to cassia than to cinnamon and is the most concentrated, intense cinnamon, grown to be warm, spicy and sweet. 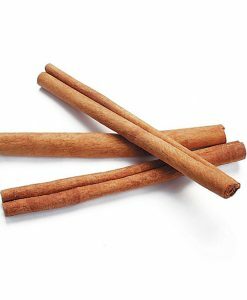 This is the cinnamon you want for your spice cakes, cookies, and definitely in your cinnamon roll fillings as it has the most pronounced cinnamon flavor of all the cinnamons. 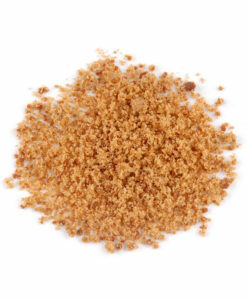 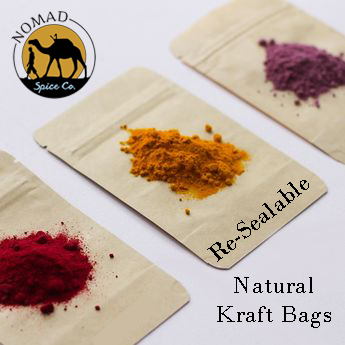 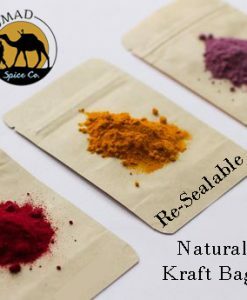 Use for breads, cookies, cakes, puddings, curries, meat, vegetables, or stews.